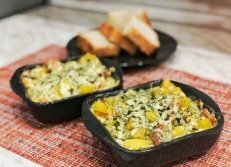 Recipe baked salmon | ХозОбоз - мы знаем о еде все..
On the occasion of the Independence Day Of The USA, HozOboz decided to publish the recipe in english. As far as You know, Hozoboz always recommends only checked, delicious and health-giving receipts. Today we decided to cook nutritious, but at the same time dietary dish - salmon and more over without salt and any fat. Because only due to this fish remains all indispensable Omega-3 fatty acids and other Omega acids. Accordingly, eating this dish You will receive not only aesthetic and gastronomical, but revitalizing effect. 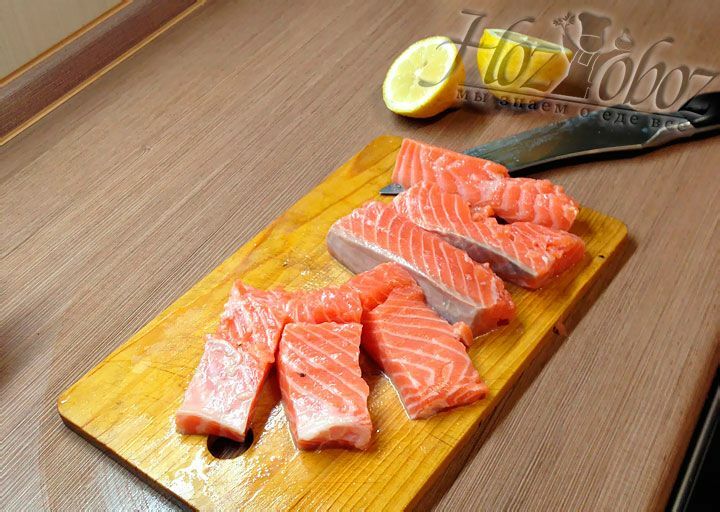 For the beginning, we should admit that sea living salmon contains a huge amount of protein and also very healt-giving, has in its composition many indispensable fatty acids - also called "useful fats". Only 100 grams of Salmonidae family fish contains a day norm of vitamin D for a person. You can't find such indexes in any other product. Besides stated useful substances this product also contains Selenium, vitamins B12,B6,B3,Magnesium,Tryptophan and of course, Phosphorus. 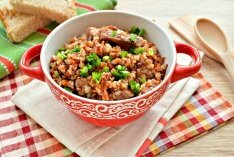 Furthermore,canned salmon also very health-giving, because only during this kind of cooking was admitted the highest amount of Calcium, thus it was tinned with bones. But the main benefit for our organism is Omega 3 fatty acids which we receive from Salmonidae family fish . The main point is that such microelement is found only in sea living fish and the biggest amount contains just in Salmonidae family fish. Concerning the useful properties of Omega 3, scientists proved that regular getting to the organism of this element reduces the risk of infarction and stroke. This is explained by the fact that acids prevent the formation of blood clots, in other words attenuant and as a result there is no any problem with blood circulation and also with hypertension. Moreover, just Omega 3 acids prevent from the risk of cancer and arthritis, also depression and problems with memory. Besides Omega 3, salmon also contains a huge amount of protein, which is tolerated and without carcinogens. Conformably, such product is beneficial for organism, especially when it is cooked in proper way. One of such PROPER receipts we want to present You today. 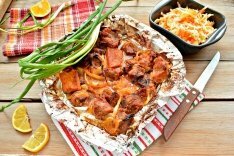 It is baked salmon with lemon in foil. If you don't have experience in preparing fish - it is better to buy a fillet. If you don't want your dish to be rather greasy, make sure that the fillet is without a belly (white stripe on the edge of the fillet). The first thing to do - is to remove carefully the skin of the fish. To do this, firstly separate the skin from one area, then holding at this corner separate the skin skin from the meat. This should be done carefully, holding the skin to the cutting board so that the knife being tight as on paper. So you will be able to cut off all clean and without waste. When You separate the skin, fish must be rinsed under running cold water. Than place the fish on a cutting board and divide into pieces about 4-5 cm wide. Put the fish aside and prepare the foil. 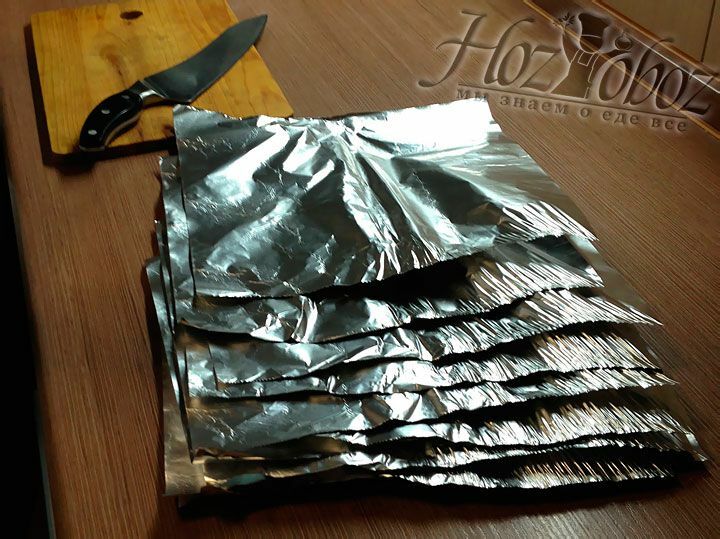 To do this, take a roll of foil and tear as many pieces as you need to wrap each piece of fish separately. 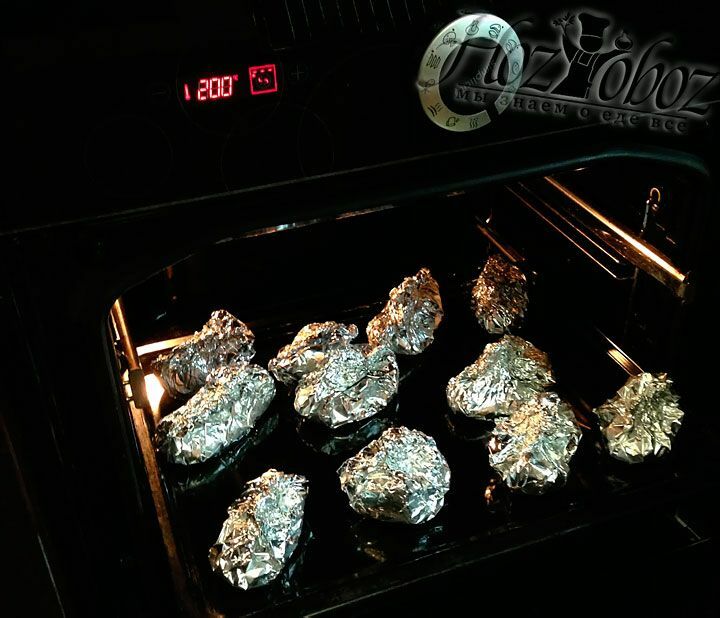 When the foil is ready, put one piece of fish on every scrap of foil. Now rinse the lemon with water and cut it in half. 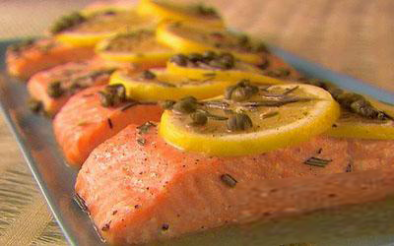 Than lavishly sprinkle with lemon each piece of salmon and add spices and herbs. 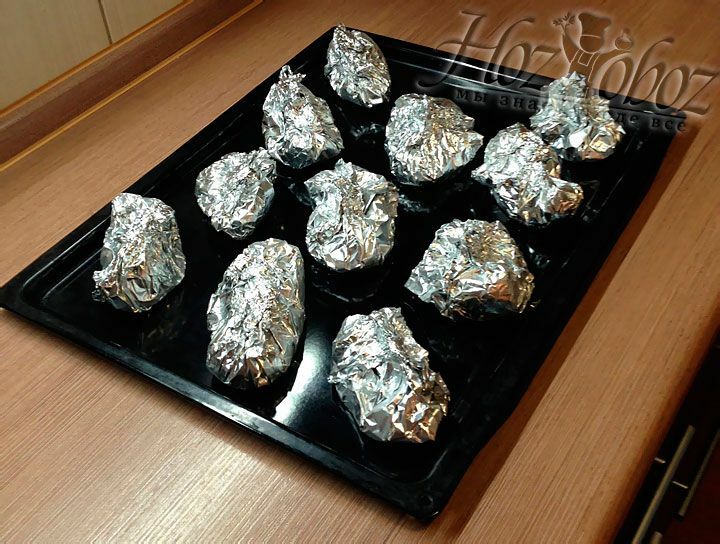 Wrap each piece of fish in foil so: connect two corners diagonally , then take remaining two corners and also connect them together. Wrap inside all the corners. As a result You should get improvised "boat" without holes. Put the salmon to the pan and let it stand for about 1 hour without refrigerator. 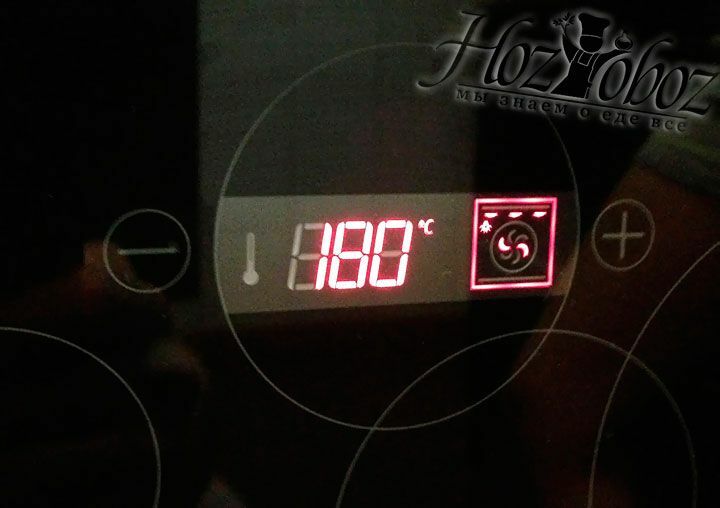 Now preheat the oven to 180 degrees and put the fish to the oven-tray, so that each piece of fish lying separately. Until ready, salmon will be in the oven for about 20 minutes. A sign that the fish is ready to be a flavor of baked fish. Please note that it is not necessary to buy just fillet for this dish. You also can take a large pieces of fish. How to cut them You can read in the article concerning the cutting of fish. If You like more greasy dishes, it is better for You to choose a trout or salmon. 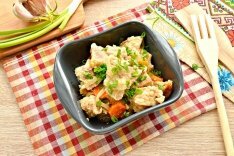 If You want to have more dietary dish, buy pink salmon. We hope that this receipt will become one of your favorite and take a rightful place in your home cookbook. 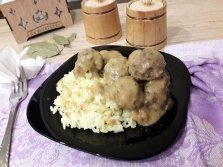 Hozoboz as a faithful and reliable friend is happy to share with You the best of its knowledge in cooking. We don't make any advertisement, we only choose and recommend You the best and the most delicious.